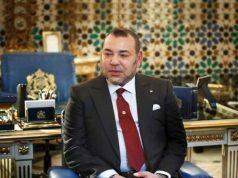 King Mohammed VI chaired a ministerial council on Thursday evening at the Royal Palace in Marrakech. 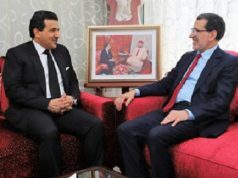 Rabat – The mandatory military service was at the heart of the ministerial council meeting. 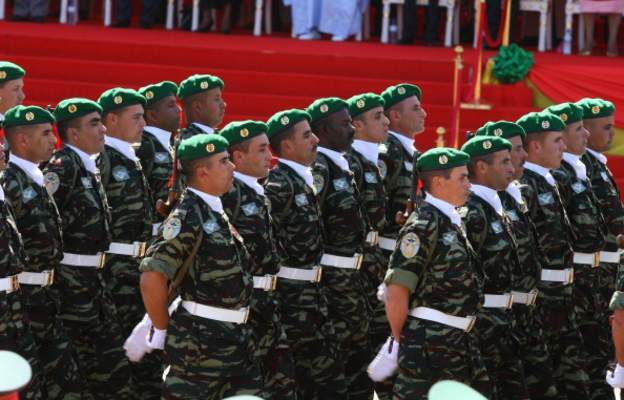 During the ministerial council, King Mohammed VI asked the government to recruit 10,000 Moroccans in the obligatory military service in 2019, according to a statement by the spokesman of the royal palace, Abdelhak Lamrini. The order is in accordance with Law 44.18 on military services. The two draft decrees aim to determine the procedures for recruiting and integrating conscripts in the military service. 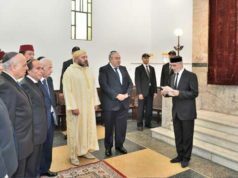 The decrees concern also optional applications for women and Moroccans residing abroad aiming to join the military service. People over the age of 25 who are eligible for an exemption can still be called to service up until the age of 40 if the reason for their exemption is no longer relevant. 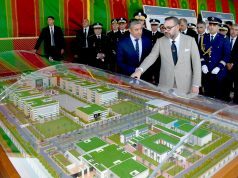 In November 2018, Minister Delegate for the National Defense Abdellatif Loudiyi reportedly said that compulsory military service would cost Morocco MAD 500 million. The ministerial council also ratified eight agreements aiming to reinforce cooperation ties with several international countries. 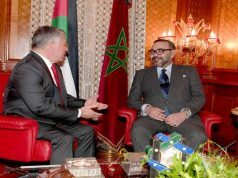 The agreements include the establishment of the headquarters of the African Observatory for Migration in Rabat, the establishment of the National Office of the kingdom of Morocco on the United Nations Human Settlements Program.